When it’s this early in the regular season, it’s silly to make much of any individual player’s performance. Even though it can be frustrating to see someone get off to a slow start or exciting to see a player shoot out of the gate, the fact is that these kinds of streaks happen throughout the season and aren’t predictive of what’s to come. Short spurts of high, low, or middling performance aren’t indicative of how good or bad any given player is. On the other hand, one thing we can get a glimpse into after just a few games is a player’s approach. When it comes to a player’s approach or style, we tend to think of launch angle for hitters (at least nowadays) and pitch usage for pitchers. 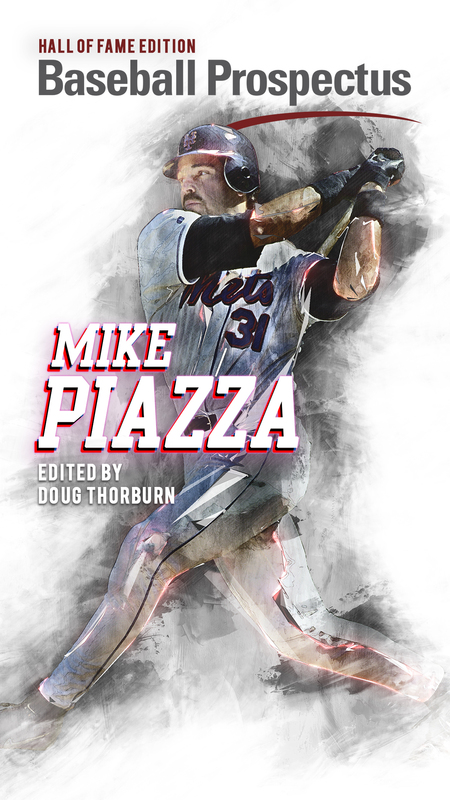 It doesn’t take long to find out that certain hitters are trying to hit more fly balls just like how we can quickly realize that a pitcher has made a change to his pitch selection. If we saw, for instance, Luis Severino start throwing a curveball frequently, we’d notice pretty quickly and it would probably be meaningful for what’s to come. In the early stages of 2018, there’s one Yankees pitcher who has made a big change, though it doesn’t come in the form of a new pitch. Rather, it’s how he’s utilizing his preexisting repertoire thus far. 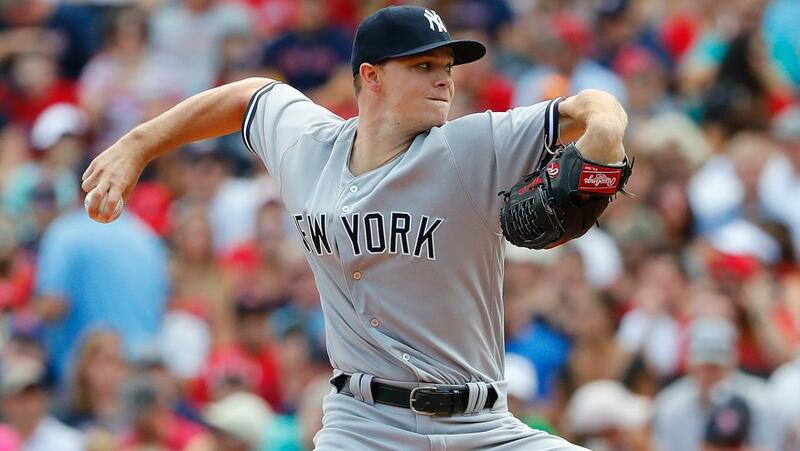 With a new season upon us, Sonny Gray has become a different pitcher. *I grouped sliders and cutters together. There have been some issues categorizing Gray’s repertoire, so I think this makes the most sense given their similarity in velocity. 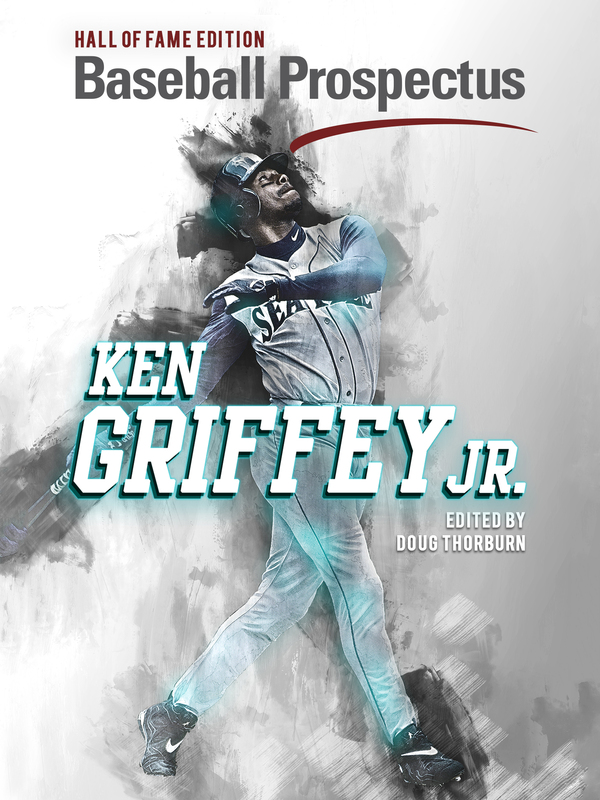 He tossed his four-seamer and sinker about 60 percent of the time and it certainly worked for him given his career results. Yet, it’s evident that the Yankees thought the status quo could be improved upon. Gray has practically abandoned his four-seamer in favor of his curveball by a wide margin. His slider/cutter usage has shown an uptick too. In other words, Gray has suddenly become a breaking ball heavy pitcher, and it appears that this approach is here to stay. With the advent of Statcast, we hear a lot about spin rates when it comes to pitchers. 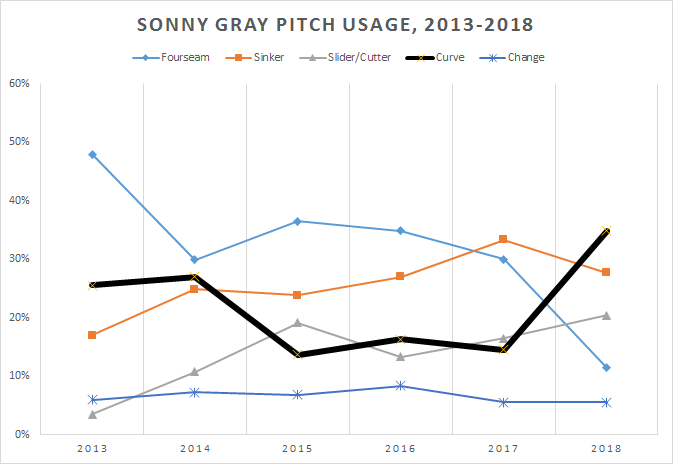 It turns out that Gray’s curveball is one of Statcast’s spin rate darlings, something that almost certainly is playing into this change in pitch usage. Since last season, Gray’s 2,879 RPM average on his curveball ranks 17th in baseball. That’s higher than guys with great curveballs like Justin Verlander and Rich Hill. Of course, there are pitchers on this list that have favorable RPMs without much success (looking at you, Jonathan Holder!). Still, spin rate is one important part of having an effective curveball, and clearly Gray possesses this skill that he and the Yankees are apparently looking to exploit. This wouldn’t be the first time that the Yankees have encouraged a change in pitch usage. Most recently, we heard about the analytics department suggesting that prospect Dillon Tate throw a two-seamer based on inputs like arm angle and spin rate. It’s safe to assume that the same thing is going on here with Gray. Will the increased curveball usage make Gray a better pitcher? It’s obviously too soon to say, but the Yankees seem to believe so. With his new approach thus far, he’s been mediocre and has struggled with command. Perhaps his increased curveball usage has resulted in location issues, considering how much harder it is to spot a curveball as compared to a heater. Again, though, it’s impossible to pass judgment after just a few starts, and frankly, I’m excited to see how his new approach pans out. Pitch usage data via Brooks Baseball. Spin rate via Baseball Savant. The added usage of the breaking balls should make his fastball and changeup better out pitches, as added benefits. Throwing more pitches down in the zone should also lead to a higher ground ball rate, fewer HR’s.